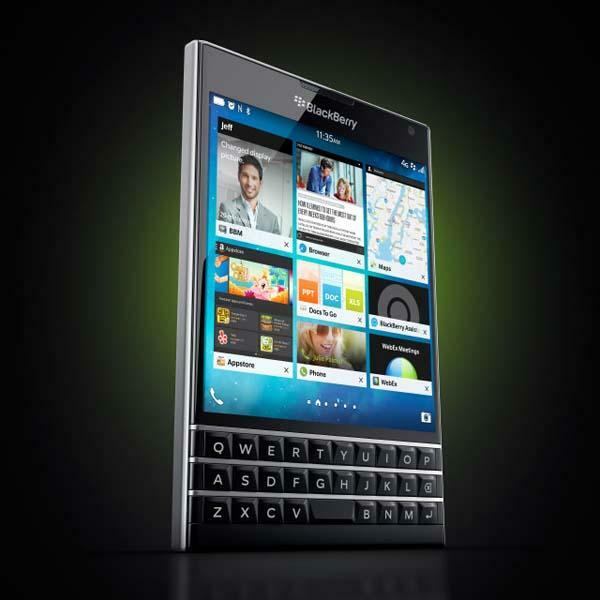 BlackBerry has released BlackBerry Password, their latest smartphone with touch keyboard. If you’re curious, let’s go on checking what novel features have been installed in the smartphone. BlackBerry Password is a flagship grade, high performance smartphone that measures 5.04 x 3.56 x 0.36 inches and weights 6.91 oz. 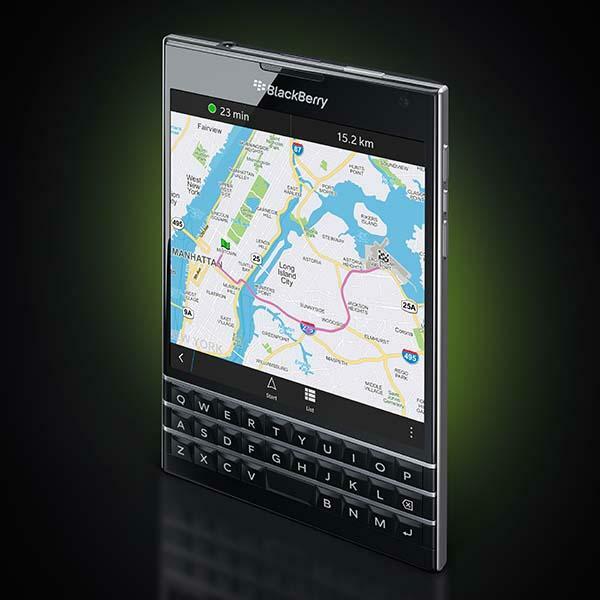 The smartphone runs BlackBerry 10 OS and features a large square 4.5″ touchscreen LCD display with 1440 x 1440 pixels resolution and 24-bit color depth for amazing viewing and reading experience and an integrated capacitive touch-enabled 3-row BlackBerry keyboard that brings you better typing experience with more functions. 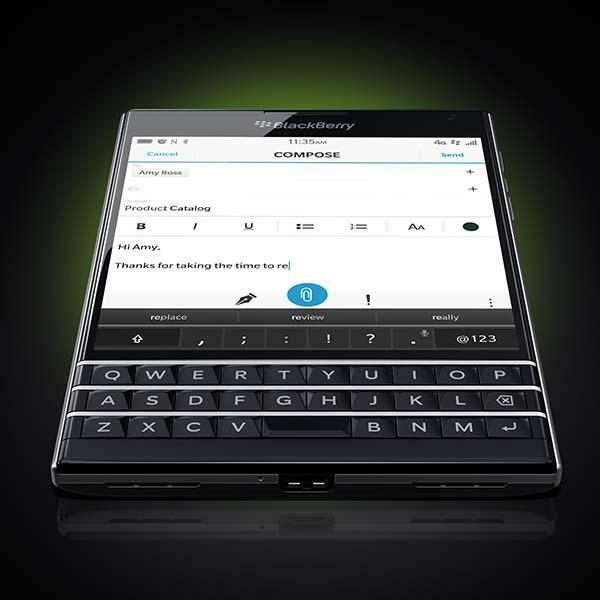 BlackBerry Password is powered by a Qualcomm Snapdragon 800 2.2GHz quad-core processor with Adreno 330 450MHz GPU and comes equipped with 3GB RAM, 32GB internal storage with a microSD card slot supporting up to 128GB, 2MP fixed-focus front camera with 720p HD video recording, and 13MP rear autofocus camera with OIS, 5-element f/2.0 lens, LED flash and 1080p HD video recording at 60fps. Apart from that, other specs also include WiFi, Bluetooth 4.0, GPS, NFC, FM radio, and 3450mAh non-removable rechargeable battery offering 18-hour 3G talk time. BlackBerry Password is priced at $599 USD. If you’re interested, jump to BlackBerry official site for more detailed description or check out the following demo videos first.